sewing and the online Craft ladies we made these quilts. and it was an honour to join in such a great cause. show how beautiful they are. 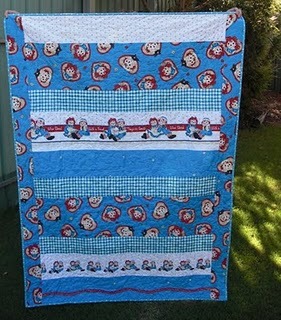 and this is her first quilt she has made. Sheila thankyou so much for your generosity! Judy bound this and two others. Thanks Judy. 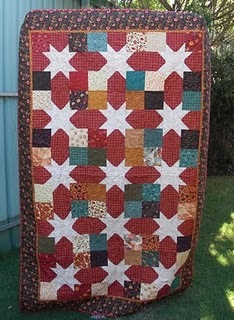 I just love this Star quilt. 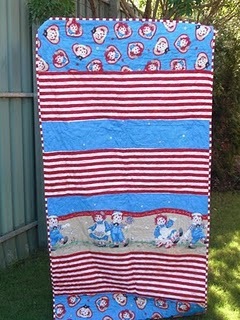 Another Raggedy strip quilt, some little child will love this! 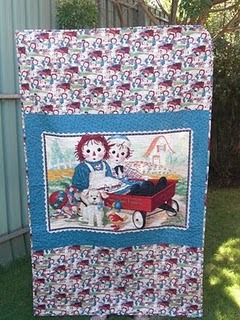 And Raggedy Anne and Andy riding together. 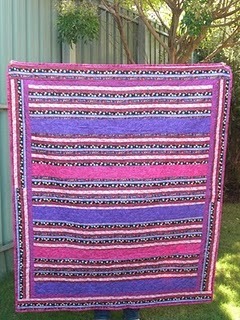 in making these quilts of Love for the people of QLD. It has been an honour to be a part of this with you. They are all so beautiful and so full of love. Well done ladies, the new owners will be very happy. 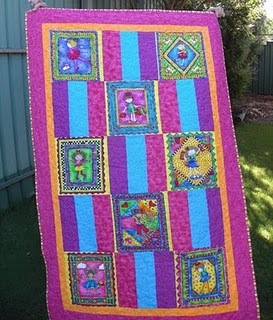 Big Hugs to all the ladies for helping to make these lovely quilts for others. I am sure they will be loved. Blessings to you all my friend. 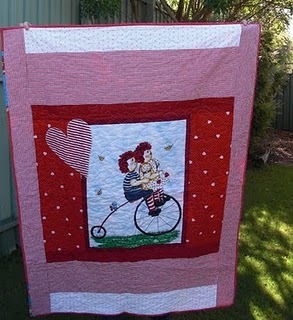 Well done to you all, someone is going to love one of those quilts when they arrive. 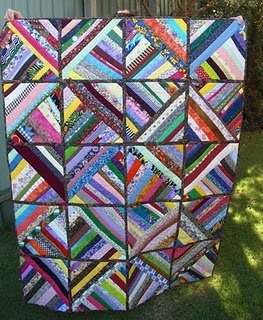 All the quilts are beautiful..... and done with so much love. They are really going to love them. Wow, that is just amazing. Some very special people are going to be so blessed by these. They are just beautiful and such a truely generous gift of time and materials. Congratulations on an inspiring gift of love. 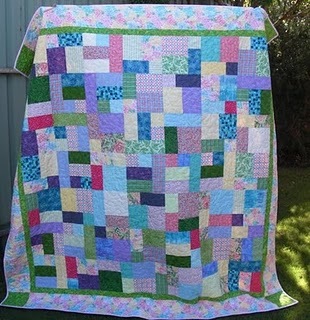 What a lovely post about the quilts for those up North. They are beautiful. What sweet quilts and wonderful ladies who made and donated them. Every one will be loved and treasured, I'm sure.